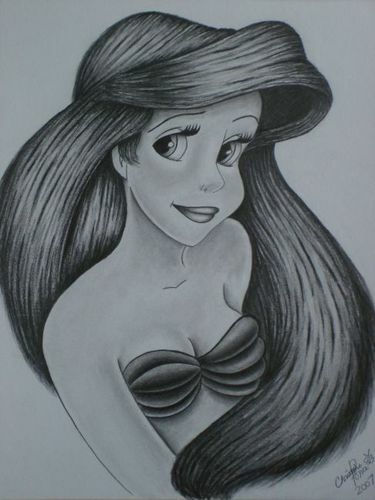 Ariel drawing!. I thought I would add my drawing here since this फैन्पॉप is dedicated to Ariel :D!!. Wallpaper and background images in the Ariel club tagged: ariel the little mermaid classic disney disney princess princesses. I thought I would add my drawing here since this फैन्पॉप is dedicated to Ariel :D! !